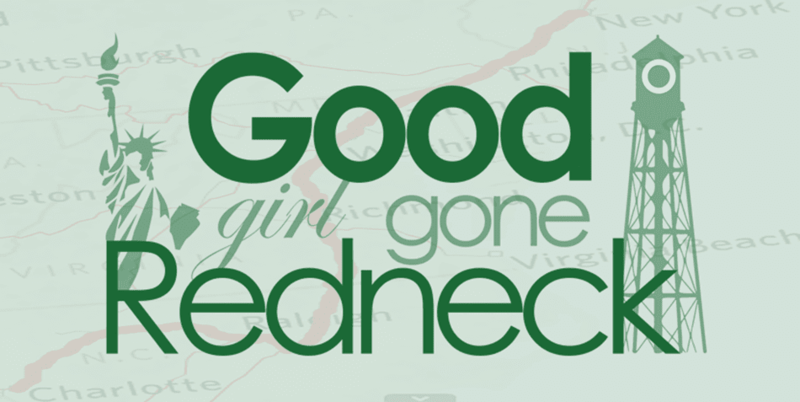 Good Girl Gone Redneck: I'm a Guest Blogger! It's my first submission, and I am so excited I was published! 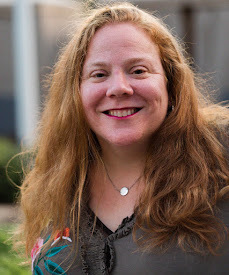 Check out Nancy's blog, If Evolution Really Works and you'll see my mug on the front page (for today, anyway!) ACK ... I was in shock when I saw the picture up there. It's huge! I should have sent her a different one, where my hair was neater and stuff. But hey, that's me. Take it or leave it, right? But either way, I wrote a small submission about the Mother of the Year award and figured I'd see if it was a good fit for her site. I guess it was. Yay! It's an awesome post! Great job and thanks! Great post I always love your honesty-congrats! !